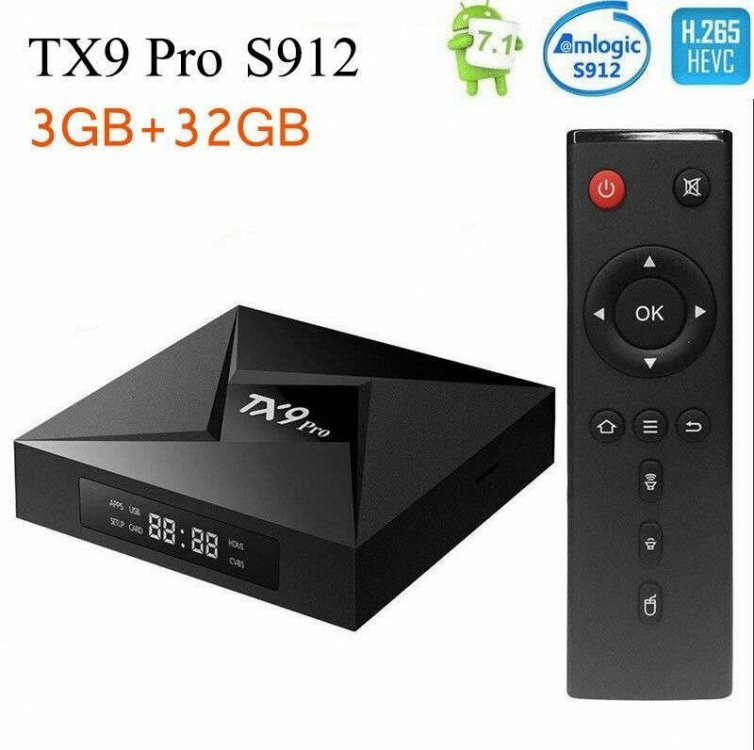 Settled here on using the AmiLogic S912 for my KODI boxes replacing the current Aopen Digital Engines. 5 - MQTT (and be a Mosquitto Server). Note mini automation server started with an RPi (years ago), MiniCube (dual AMD) then a Pine64 (currently running with Armbian). Moving this one to the Leviton Media panel. Looking to modify hardware a bit adding a RTC with battery. I have modded a few non RTC tabletop tablets and OpenWRT routers with RTC and used a bit of bit banging and these are working fine today. Has anyone modded a TV box yet with an RTC?